CLOSE OUT SALE! Few Victory Commons Condos still available! Invest just in time for football season. Geaux Tigers!! 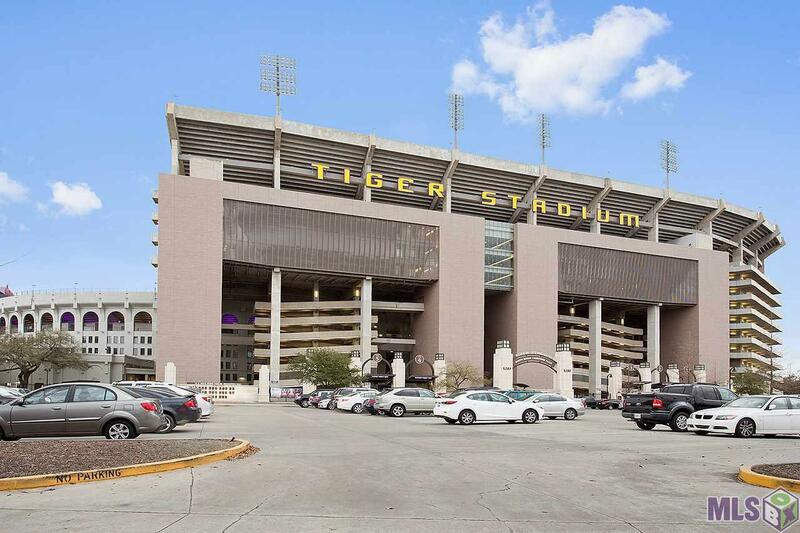 Walk to Tiger Stadium and you have gameday parking too! 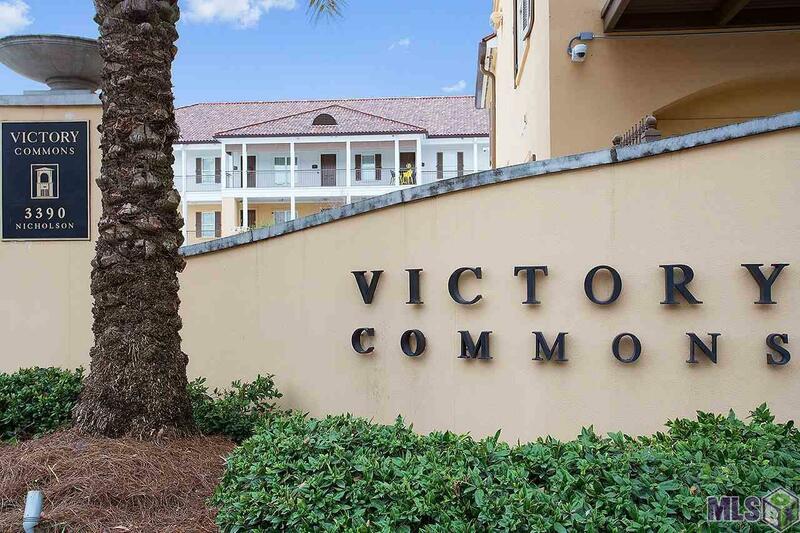 Victory Commons is a desirable gated community with covered parking. LOCATION, location, location! Right behind the North gates of LSU on Nicholson Drive. 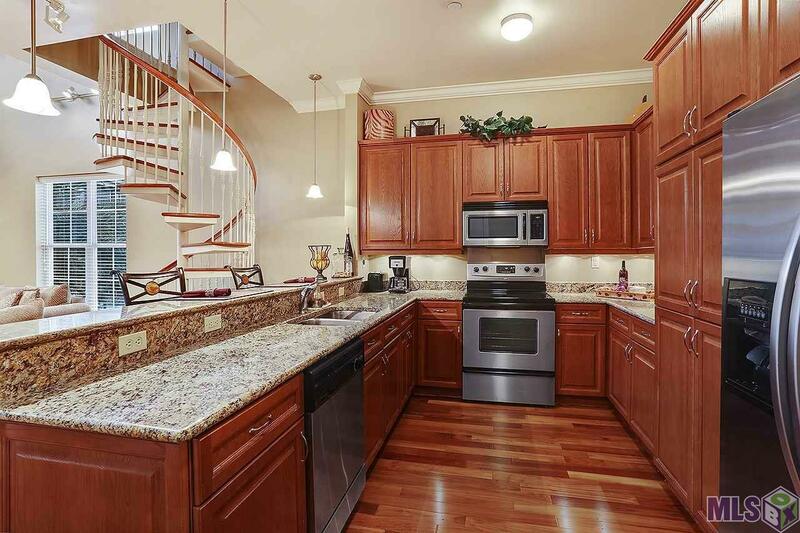 Condo has wood floors, security system, & lovely sized bedrooms with granite in masterbath. Kitchen includes granite countertops, stainless steel appliances, refrigerator & stand alone pantry & undermount lighting. 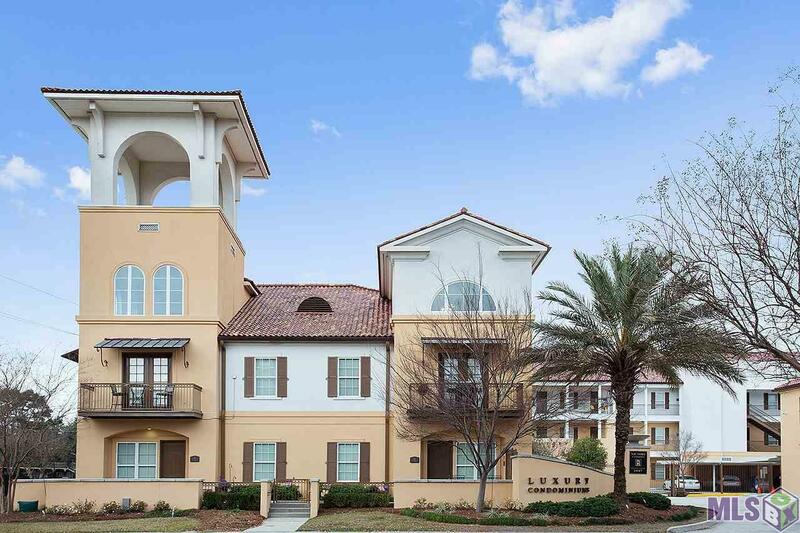 This Condo has high soaring ceilings, great walk-in closets & blinds throughout. This condo has fabulous loft upstairs which is perfect third bedroom with full bath & walk in closet. Close to downtown Baton Rouge too! Tsunami, Shaw Center for the Arts, Manship Theater, fine dining & more! Don't pass this 2 bedroom plus loft up!! !